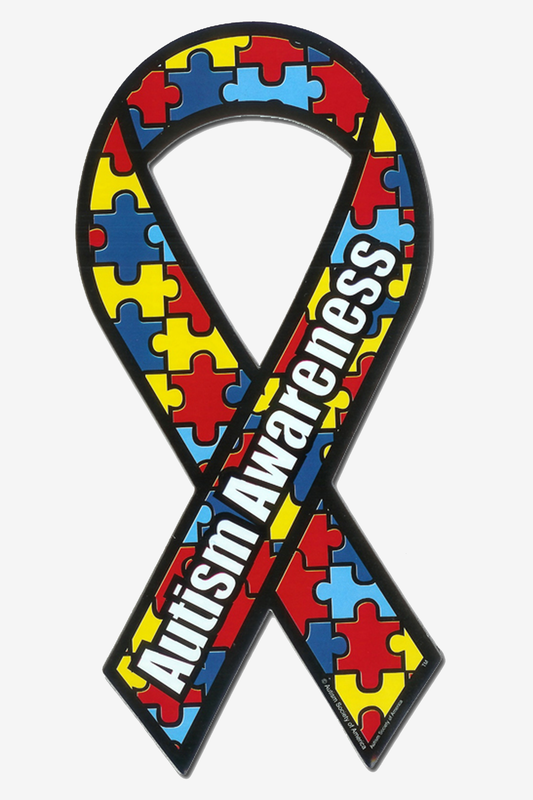 Support autism awareness when you’re on the go with this colorful car or refrigerator magnet. Measuring approximately 4 inches wide and 8 inches tall, this will get people’s attention and hopefully, get them thinking. 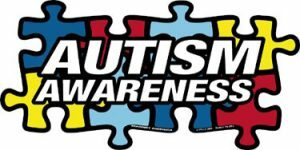 Don’t be surprised when others in the autism community beep and wave!